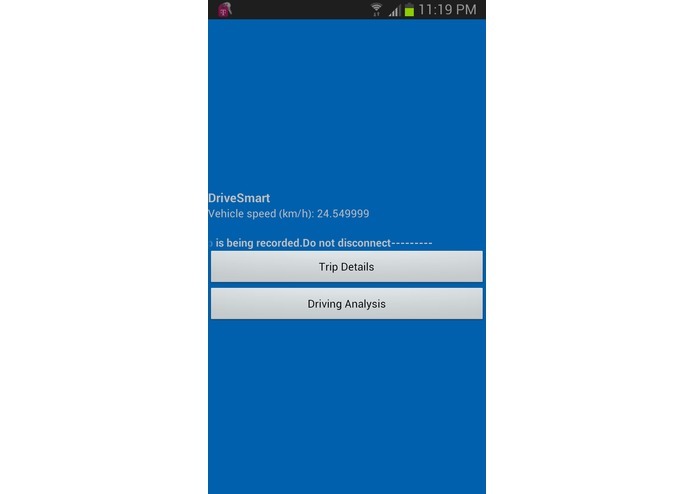 This application has been designed to help drivers not only to save fuel but also be a safe driver. It will log your trip details and calculate the number of hard brakes applied during the trip. By reducing the number of hard brakes applied, the car will need less maintenance, it will be fuel efficient and most important would increase the safety of the driver.